Once upon a time, Hazel and Jack were best friends. But that was before he stopped talking to her and disappeared into a forest with a mysterious woman made of ice. Now it's up to Hazel to go in after him. 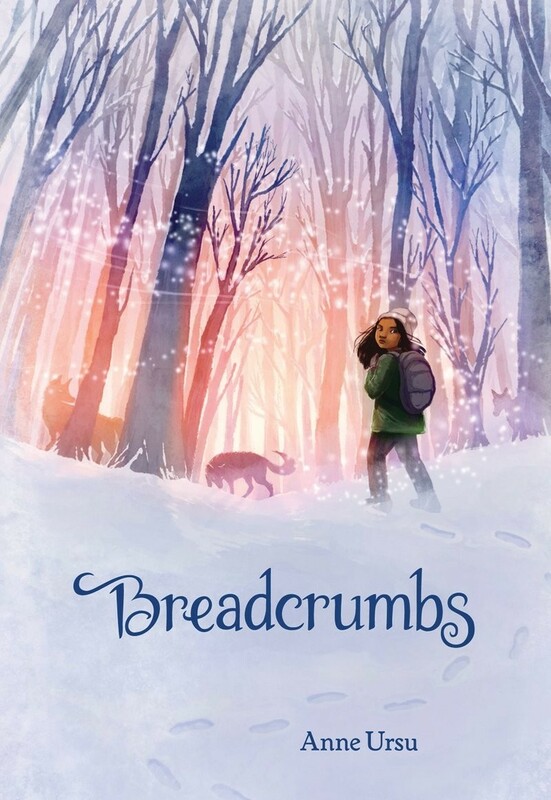 Inspired by Hans Christian Andersen's "The Snow Queen," this novel is a stunningly original fairy tale of modern-day America, a dazzling ode to the power of fantasy, and a heartbreaking meditation on how growing up is as much a choice as it is something that happens to us. 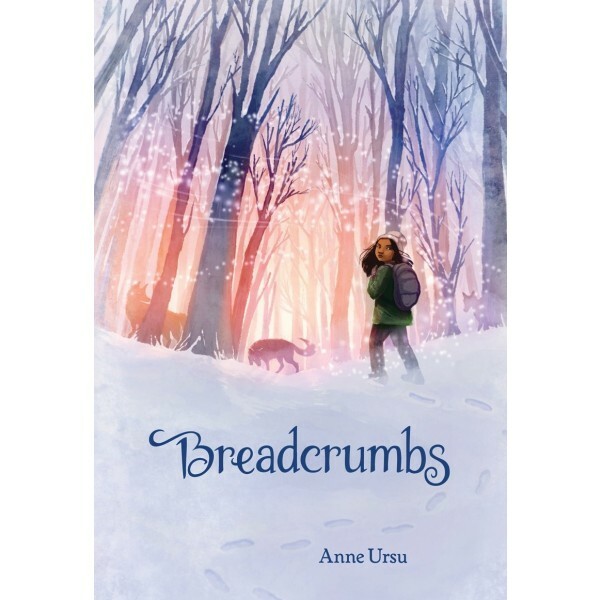 In Breadcrumbs, Anne Ursu, author of The Lost Girl, tells, in her one-of-a-kind voice, a story that brings together fifty years of children's literature in a tale as modern as it is timeless. Hazel's journey to come to terms with her evolving friendship with Jack will deeply resonate with young readers.